Our company come to you with a fully comprehensive range of parquets perfect for both commercial and residential places. Being professional parquet floor suppliers we can offer you the kind of product you look for. Parquet floor specialists form an experienced team of knowledgeable experts in parquet flooring, repairs, renovations and fitting, but we also care for our clients to get the best natural timber on the market. We realise most of our services within Bristol, but wee also offer deliveries across the entire UK. There is a wide range of parquet floor products we stock – depending on your needs we can arrange best quality natural oak, sapele, pine, or mahogany timber to match perfectly the interior you want to enrich with a natural flooring. We can offer you professional and reclaimed parquets coming in several different types, dimensions available and quantity. Apart from that, you can choose from a varied amount of colours, shades and patterns. 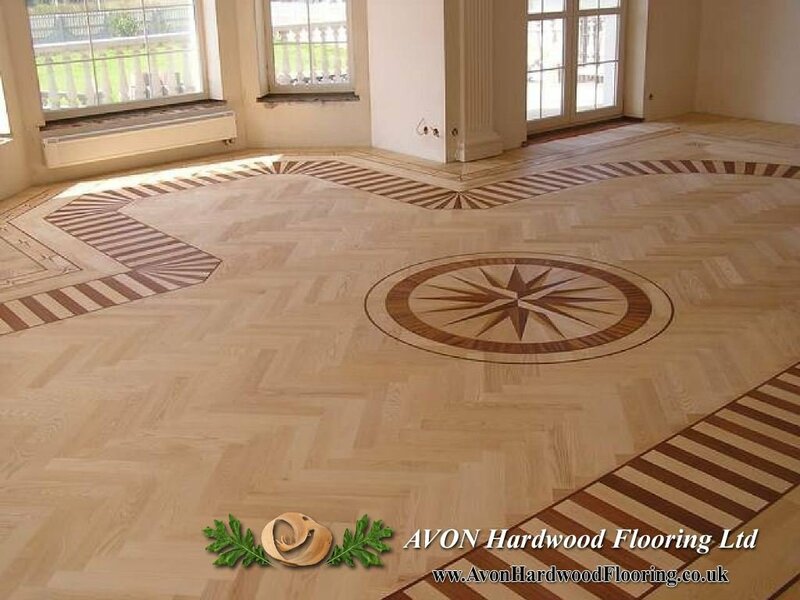 Parquet floor specialists will be happy to help you in getting the wooden parquet floor you would like to use in your house, shop, hotel and other spaces. Our on-line store offer not only wide range of wood floor types – we also specialise in flooring accessories and selling hardwood oak logs for great prices! You can see more by following to our oakflooringsuppliers on-line shop.